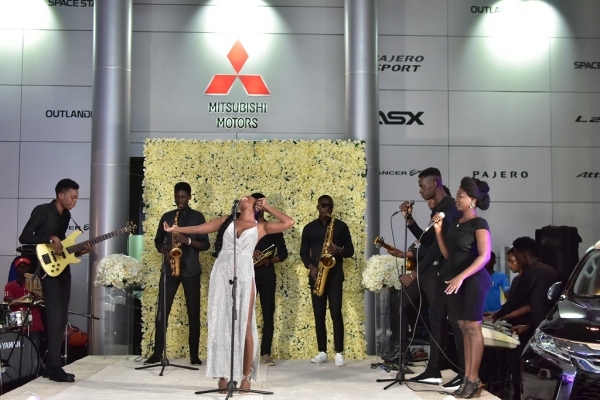 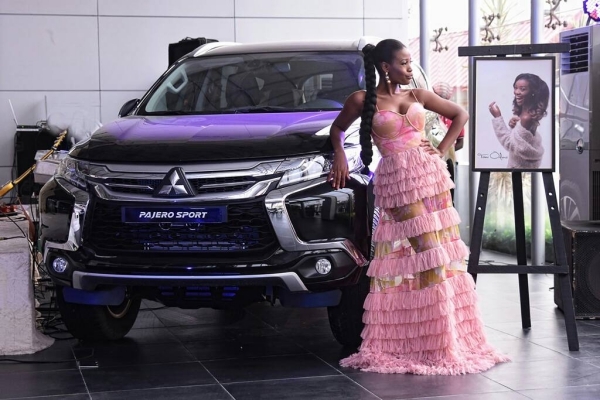 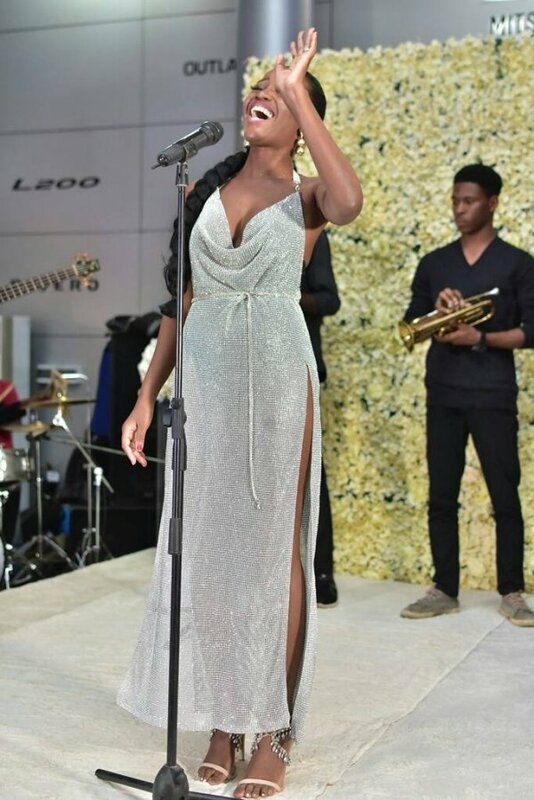 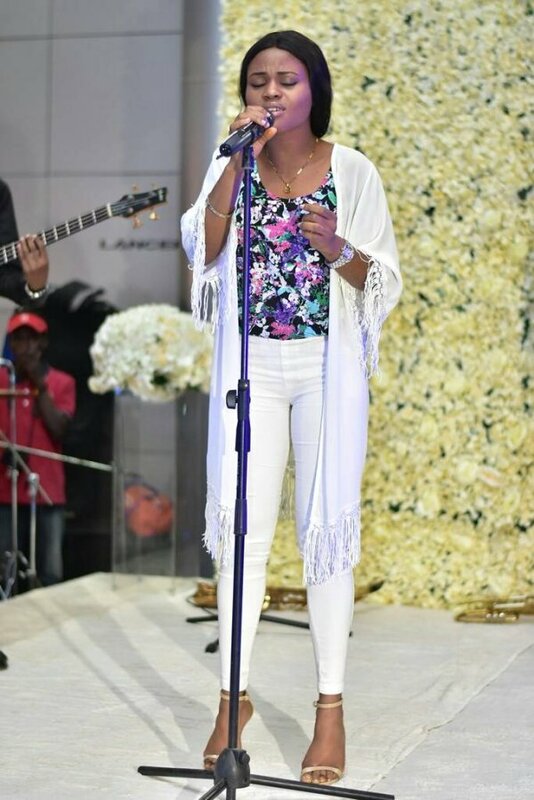 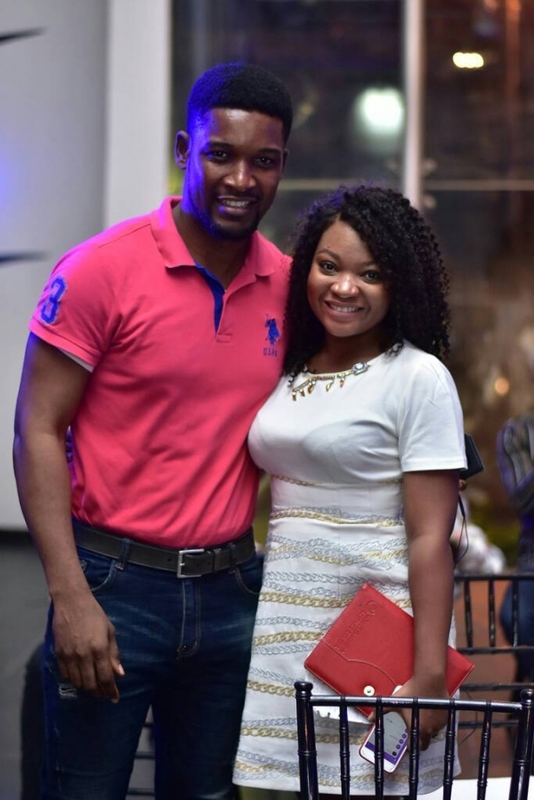 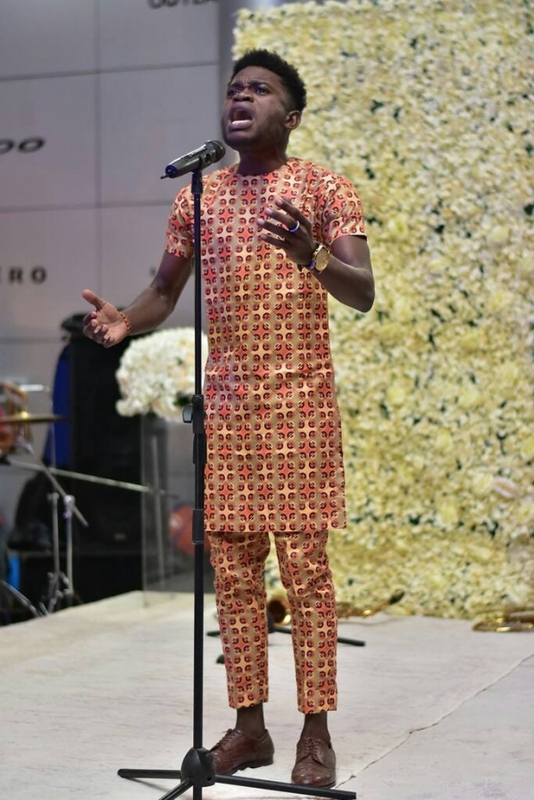 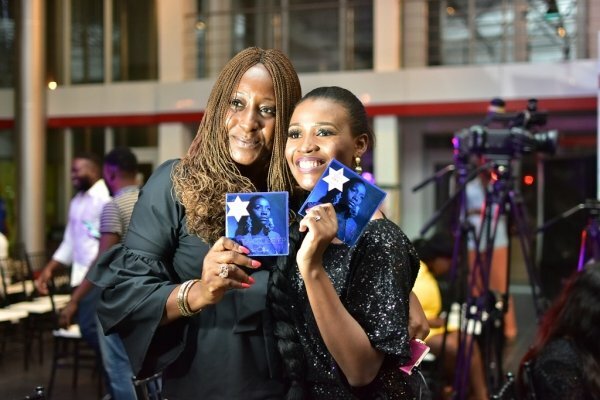 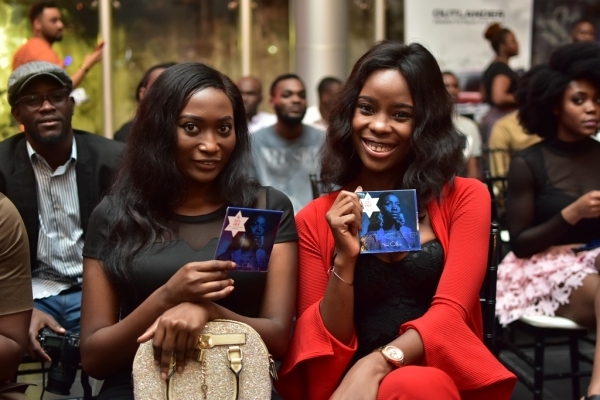 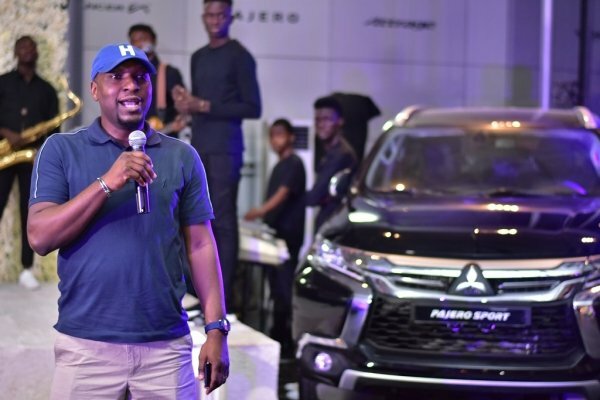 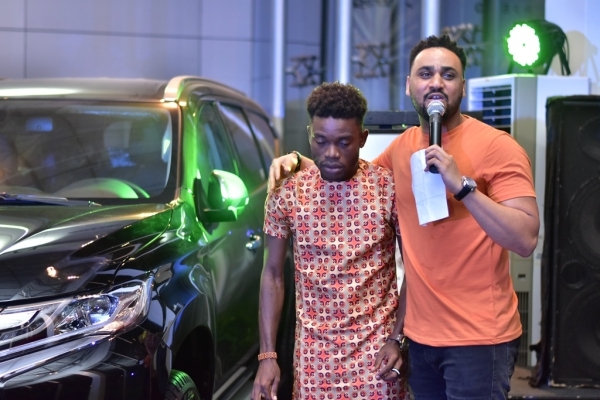 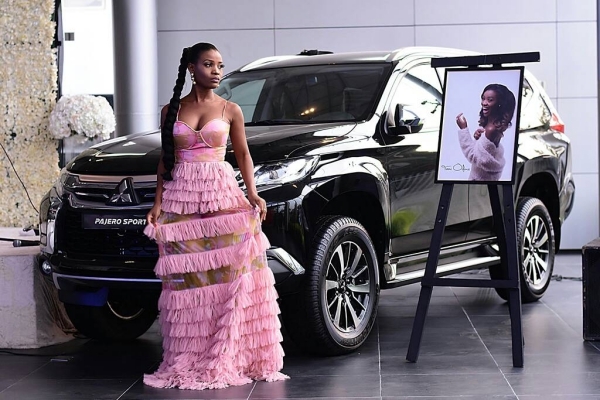 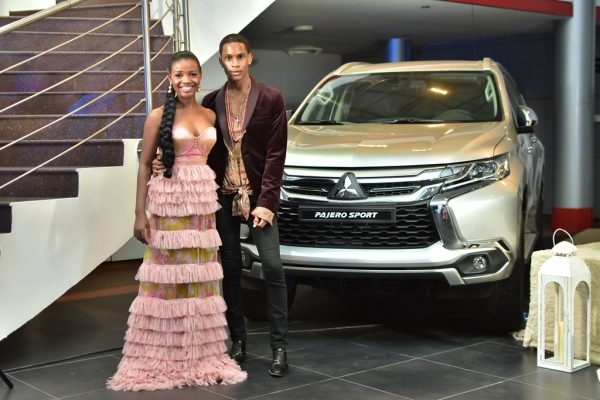 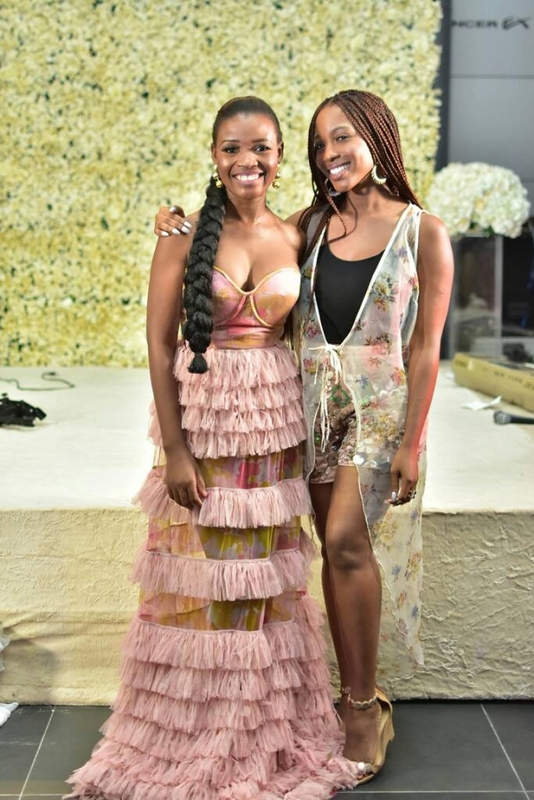 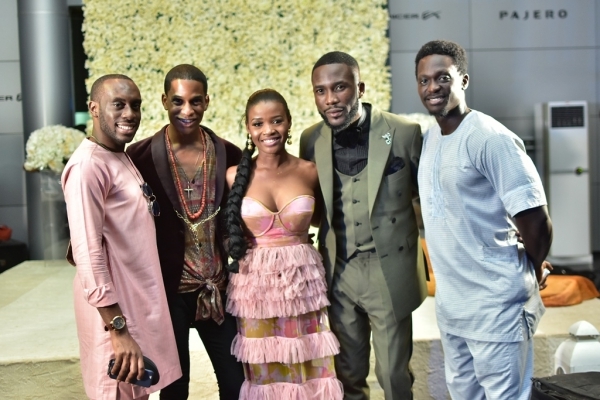 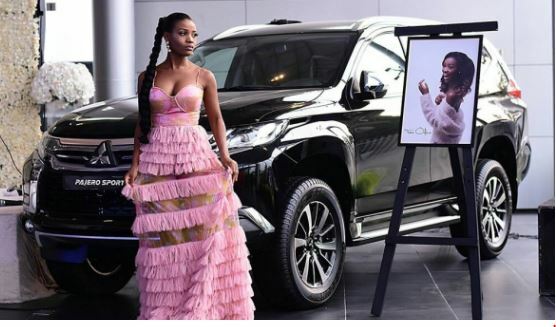 Tomi Odunsi, actress, singer, and songwriter, recently unveiled her debut EP ‘Santa Cruise’ at the Mitsubishi Motors Victoria Island showroom. 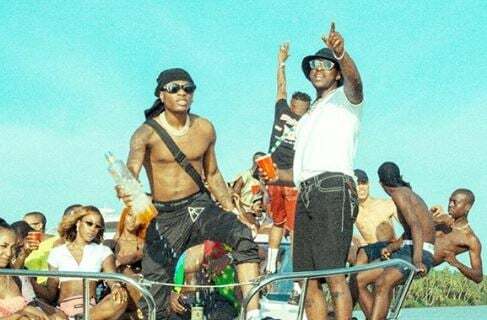 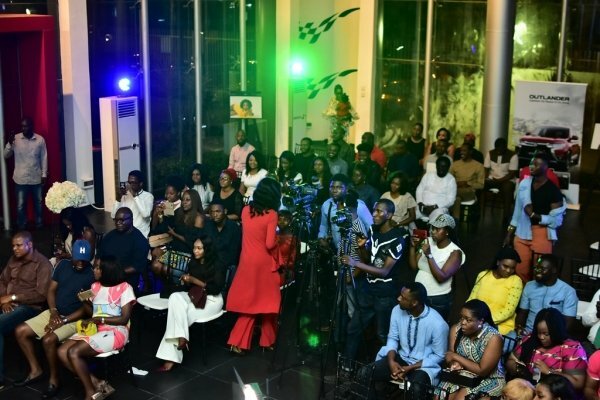 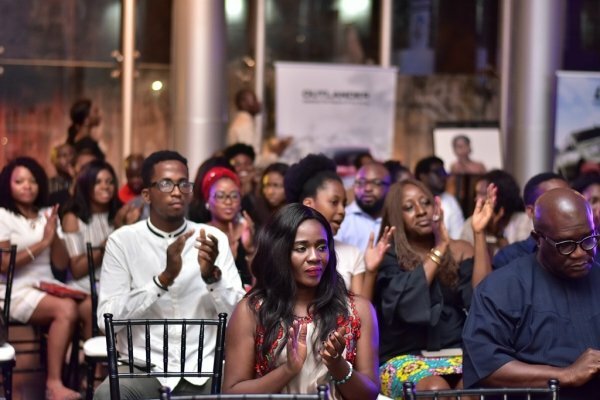 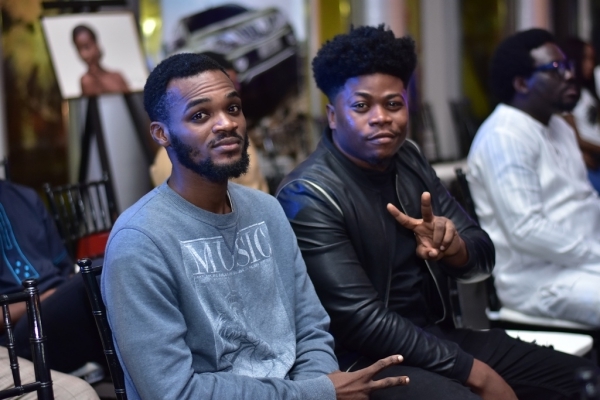 The event was hosted by Illrymz and it opened with solo performances from the cast of Odunsi’s self-produced ‘The Musical’, staging sometime in 2018. 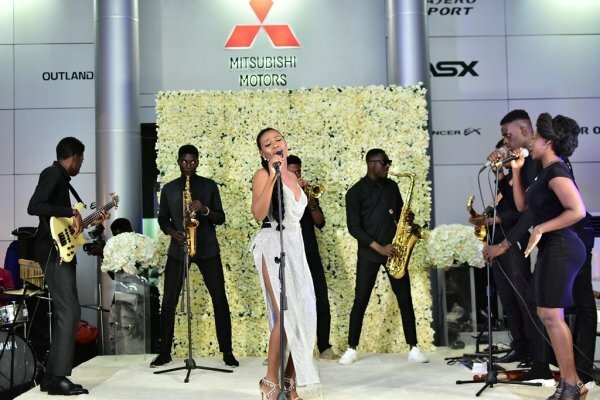 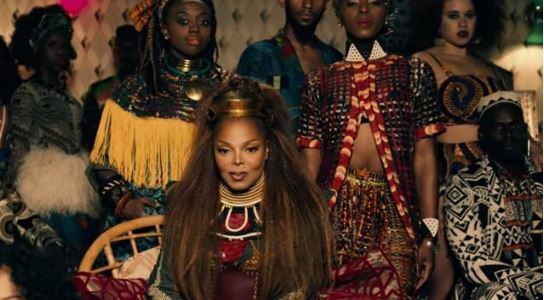 With the full complement of her live band, the actress/singer performed tracks from her EP including ‘Santa Cruise’, ‘Magic’, ‘Kiss Me’, ‘Mama Say’, ‘I Wan Blow’ and ‘Wanano’. 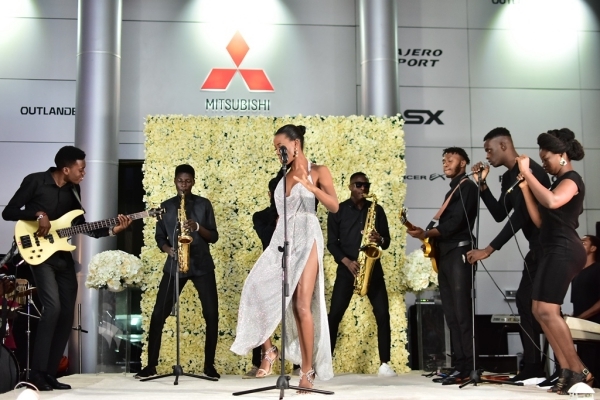 Odunsi describes her music as an “Afro pop-jazz expression a blend of soulful jazz mixed with a dose of funk and upbeat with traditional Nigerian folk music rhymes and melodies particular in the Yoruba Language”. 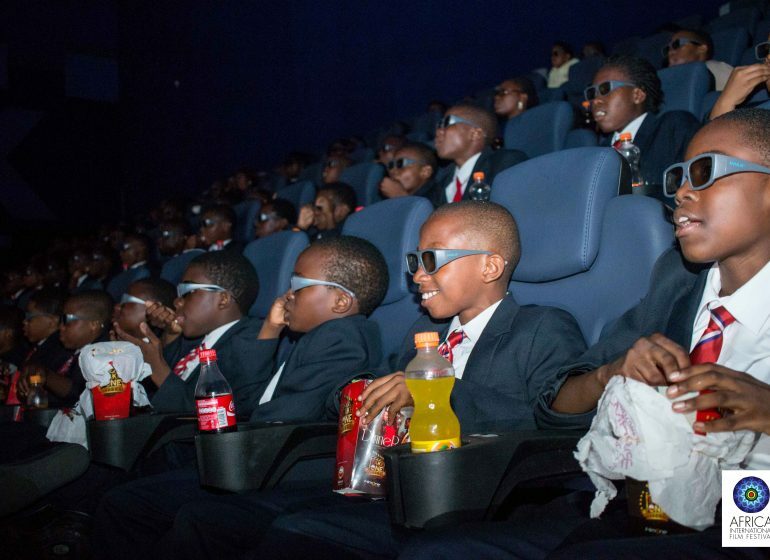 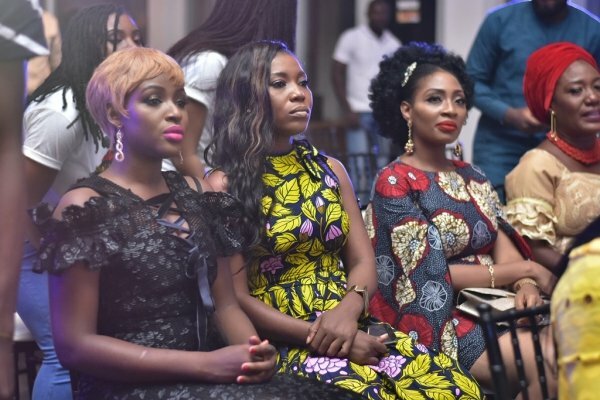 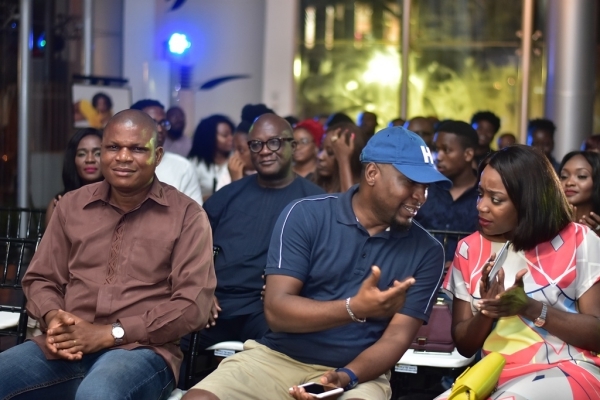 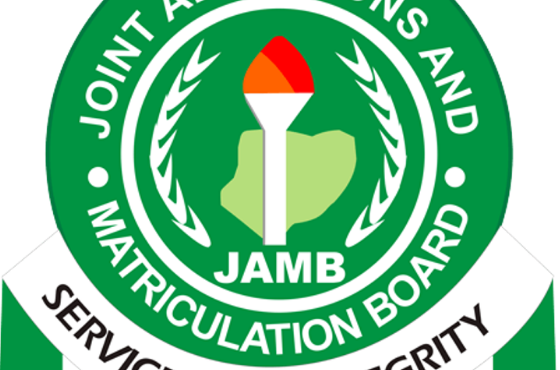 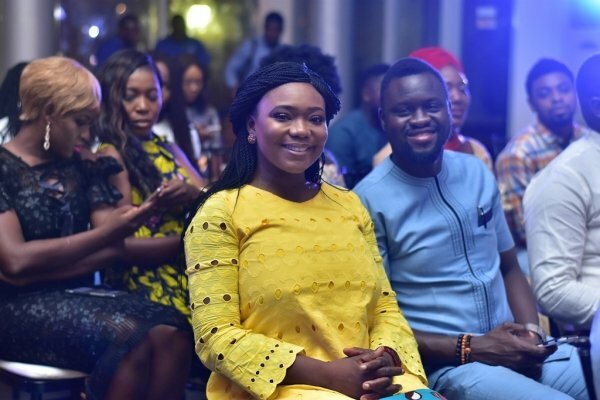 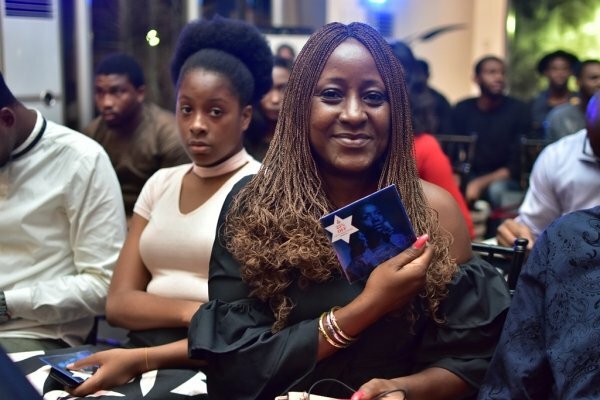 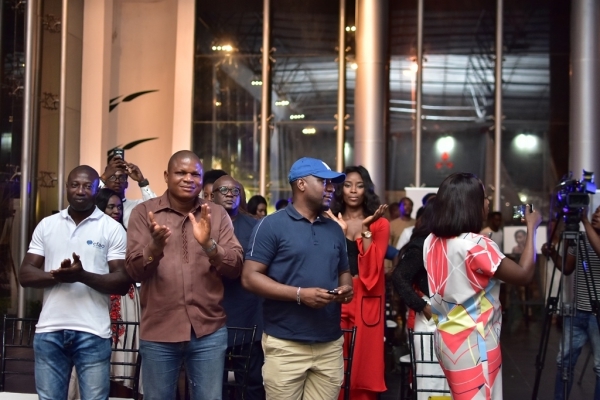 Ireti Doyle, Wole Ojo, Denola Grey, Tewa Onasanya, Tallular Doherty were some of the celebrity guests who came out to show support.